Nourish Yoga Living & Retreats! 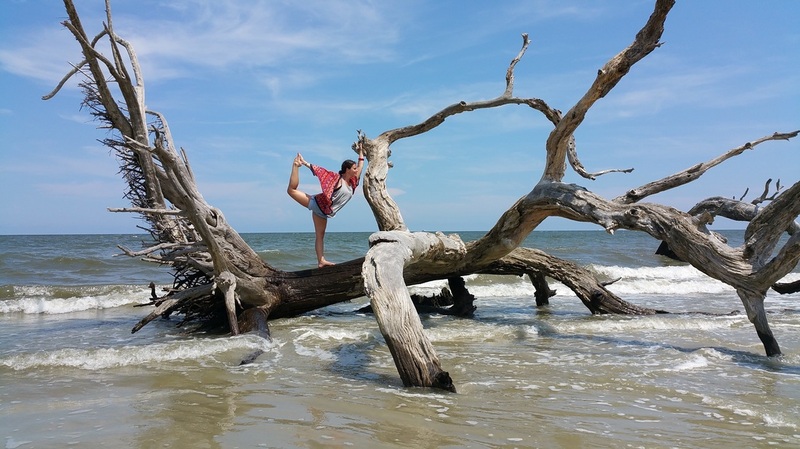 In order to offer more amazing Yoga Retreats, Yoga Adventures, Events, Workshops, and Trainings, Rebecca created Nourish Yoga Living & Retreats! Please check out the website: www.nourishyogaliving.com to learn more and register! At Nourish Yoga Retreats, we offer a multitude of retreat options! Choose from gorgeous Mountain, Coastal, International, and Nashville locations! Nourish Yoga Retreats' mission is to provide high quality yoga, friendly and relaxed atmospheres, and affordable luxury to allow yogis of all paths to experience the goodness and revitalization of a Nourish Yoga Retreat! Revitalize completely with this exceptional Yoga Retreat to Nicaragua with Rebecca Carey and Daryn Jackson. Relax in a gorgeous hillside luxury resort villa over looking the town of San Juan del Sur, mountain views, and the Pacific ocean. Expand your practice with daily yoga sessions on a beautiful, private outdoor deck. Enjoy swimming in the three resort infinite pools with views of the seaside and relax on your own large outdoor veranda on a rocking chair. Nourish yourself with on-site spa treatments and delicious restaurant meals. We will visit Hermosa beach, a beautiful secluded area known for surfing so feel free to take a surf lesson, search for sand dollars, or relax in a beach-side hammock! This amazing retreat will also include a voluntary Seva (service) component to involve you in the local community and be a part of the good work being done to enrich the lives of individuals living in San Juan del Sur. Rebecca & Daryn stayed in this exquisite resort, got to know the area, and made friends with the great local tour guides that will facilitate this retreat. They are truly looking forward to returning and sharing this experience with their students!